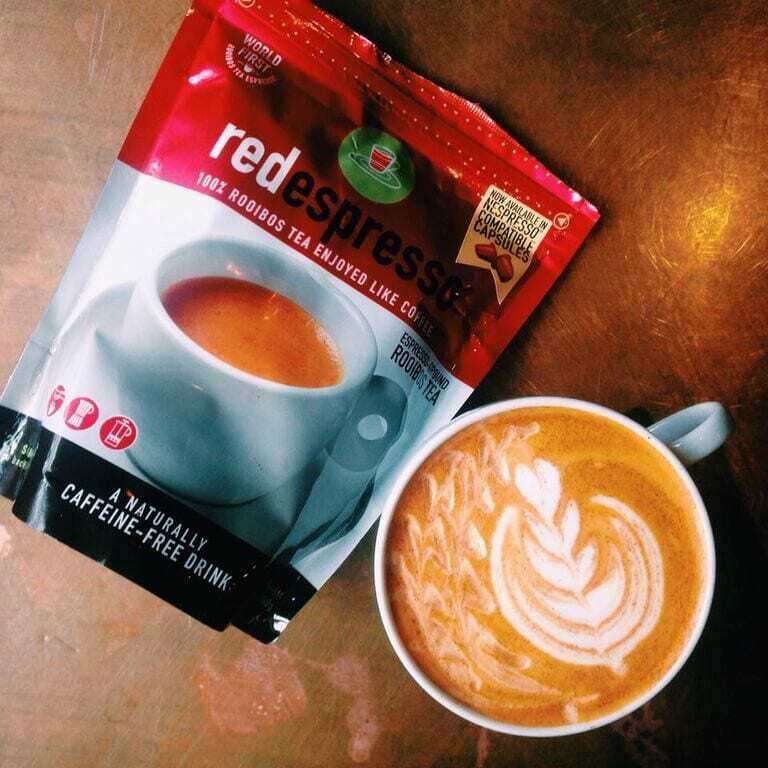 Red Espresso: The Tea You Can Drink as Espresso? 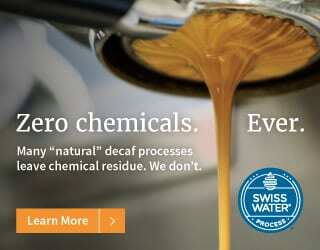 Home Café Owner Red Espresso: The Tea You Can Drink as Espresso? The espresso: an emulsified, syrupy, all-encompassing marvel that forms the basis of nearly every drink served in a café—providing it’s a coffee. 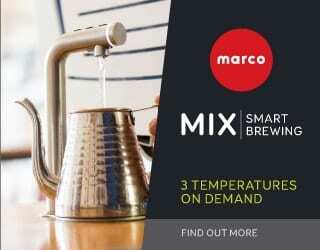 Put rooibos in your espresso machine instead of your coffee, and what do you get? A red espresso. Yes, a red espresso is 100% pure rooibos tea. There’s no coffee involved at all. The first time I heard of this drink, my curiosity was piqued. I had to discover more. Rooibos (pronounced roy-boos, meaning red bush in Afrikaans) is the national drink of the Rainbow Nation. 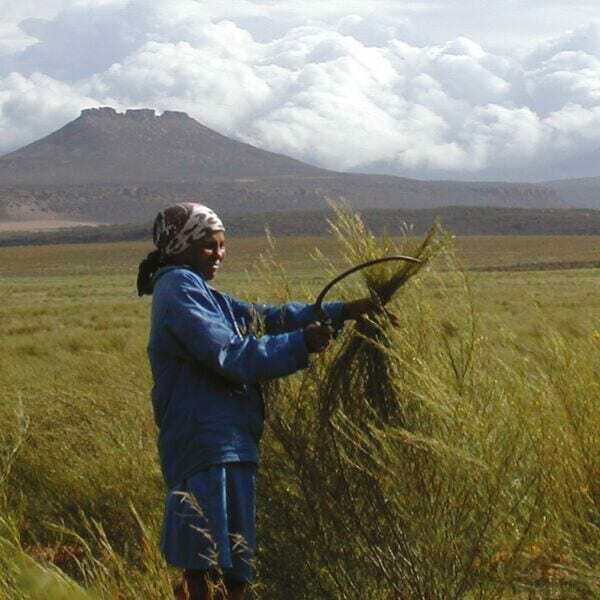 An indigenous shrub plant that grows exclusively in the Cederberg region of the Western Cape, the rooibos plant is grown at higher altitudes and is harvested seasonally. The needle-like leaves of the plant are harvested, graded and then fermented. Culturally, rooibos has always been an integral part of South African life. Imitating British tea culture, it’s sipped and savoured throughout the day by locals. But here’s where it gets interesting: rooibos tea is 100% caffeine-free. This adds an extra dimension to the rooibos tea culture, because you can now drink it at any time of the day without worrying about the sleepless night that might otherwise follow. It also means that South African children are usually introduced to rooibos at an early age, particularly if they’re suffering from colic or tummy aches. When a product beloved by children is remarketed for adults, it’s typically a booming success. Think alcoholic gummy bears or amped-up grilled cheese sandwiches. Anything that induces feelings of familiarity and nostalgia is a recipe for popularity. 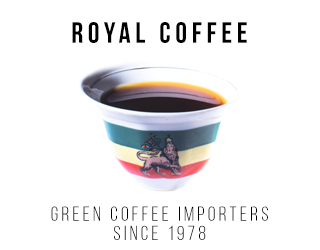 Red espresso is so successful in South Africa because it brings consumers back to the time when their mom made them rooibos tea as a kid—except this time, they can drink it at business meetings or get it to go at a trendy café. 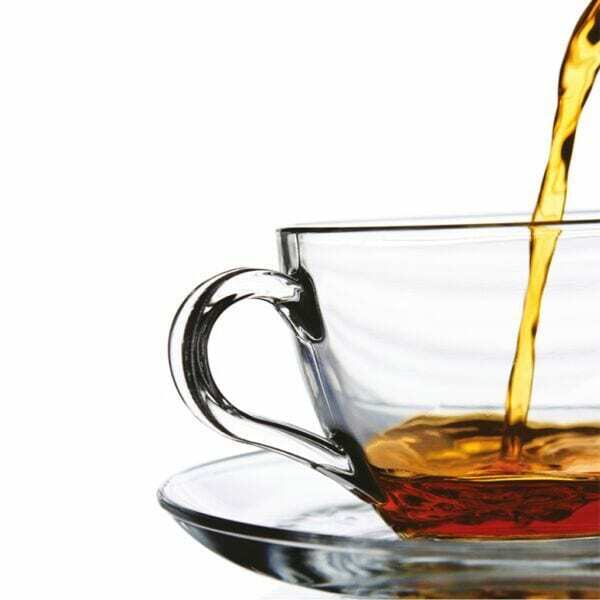 Despite tea being a readily available product in every café, drinking it is a very different experience to drinking coffee. Tea is a lighter tasting drink made to be drunk slowly. It invokes feelings of serenity and calm (ask anyone on tumblr); it’s almost zen. The flavors are often subtle, light and aromatic. It’s a drink that tenderly whispers to you. Espresso-based drinks, on the other hand, assault your senses (and we mean that in a good way). They’re meant to be drunk quickly; milk is always steamed at a lower temperature so there isn’t a “wait-for-it-to-cool” lag period, and espresso is, as it’s name suggests, made for express. The flavours are powerful and hit you hard. Acidity! Wham! Bitterness! Pow! COFFEE! Kablam! Red espresso serves as the combination of the two very different drinking cultures. You get the hard-hitting flavours that are so awesome in coffee-based drinks but all the health benefits and antioxidants you get from tea. I really need to mention that red espresso really doesn’t taste anything like espresso. 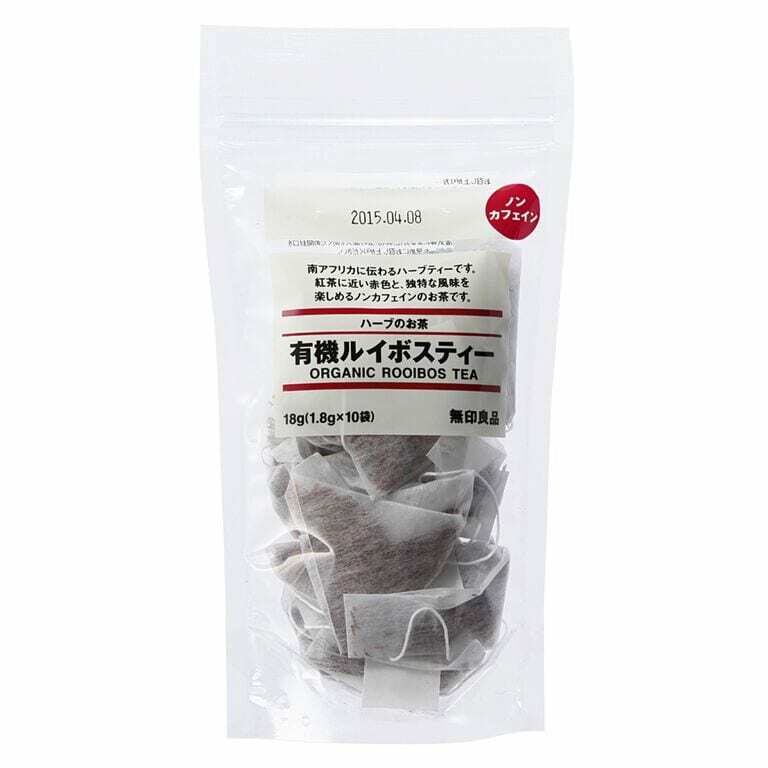 In fact, it just tastes like incredibly strong aromatic tea. But the idea of concentrating a tea to emulate the strength of espresso gives it a new dimension; it’s a completely different drinking experience. The pressurised rooibos actually pulls just like its coffee counterpart and forms a lovely, rich crema that can be stretched with steamed milk. Because of its healthy properties and delicious taste, rooibos has recently taken off in several trend-setting cities. Tokyo, in particular, has taken a strong liking to it, with the drink appearing on the menu of nearly every trendy café in Japan’s capital. 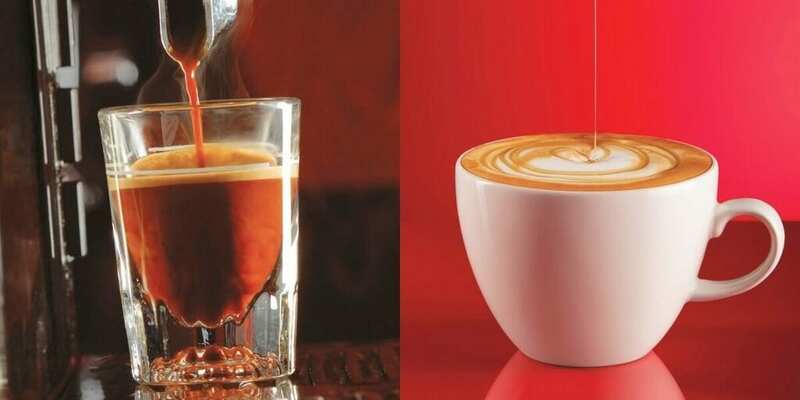 Having red espresso on a café menu as a decaf alternative could become a major phenomenon because it is a genuinely good product that caters to a genuine need—that of drinking something without caffeine that would give you the feel of drinking coffee, but with a better taste and quality than decaf. Coming from sunny Singapore (which is only 2 continents away from South Africa), I was introduced to the product by a South African regular customer who insisted that I try whipping something up with the stuff. I made him a red cappuccino as per the instructions on the red espresso site and served it with a little drizzle of honey and a sprinkle of cinnamon. The result? Delicious with a capital D.
Since then, I’ve been serving red espresso as a special off-menu item for customers who ask for decaf. It’s been a resounding success so far, and having it as a permanent menu item seems like a viable option for me at this point. How awesome would it be to be able to give customers the option of getting their latte black or red? And, even more awesome, to be able to give South African expats a little taste of home? Written byC. Seah & S. Aupiais and edited by T. Newton. 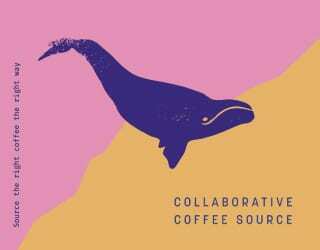 Special thanks to contributions by: Red Espresso and Dylan J Goddard.